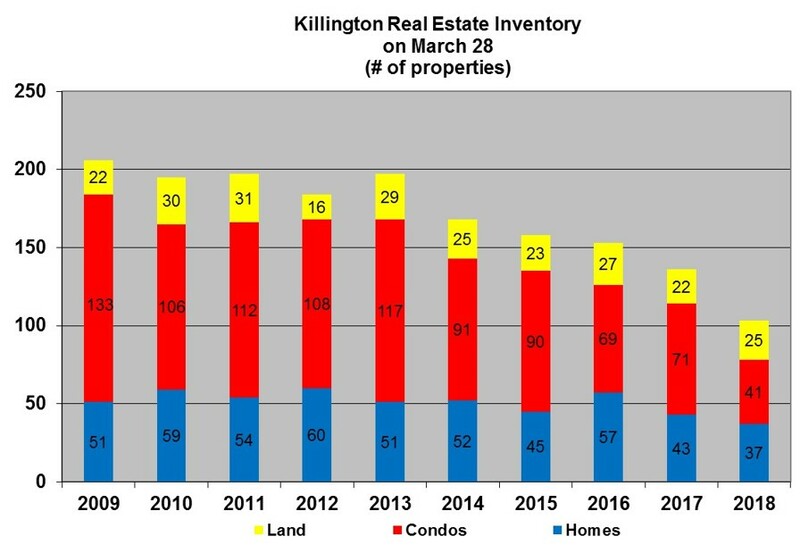 Nine properties sold in Killington during the month of March, four homes and five condominiums. A 1 bed/1 bath Pico sold for $60,000 and a 2/2 bath bedroom Town Home on Brad Mead Drive sold for $119,000. 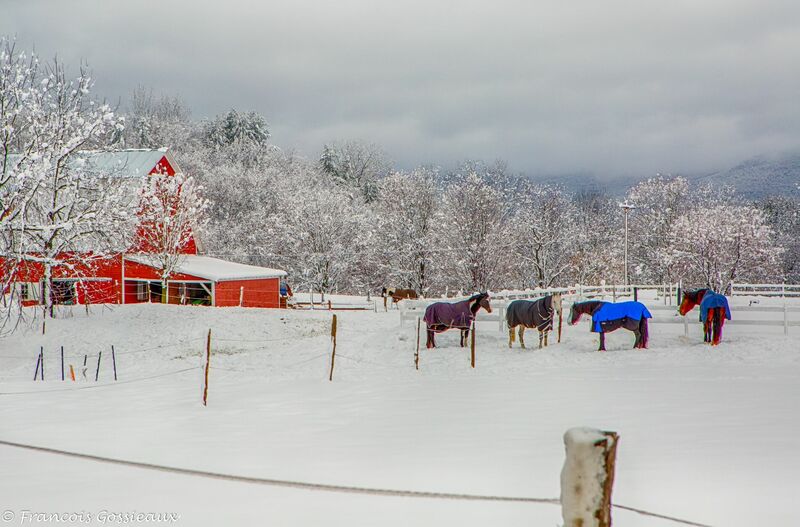 Two Pinnacle units sold: a 1 bed/1 bath for $94,000 and a 2 bed/2 bath for $137,500. A 3 bed/3.5 bath Town Home at The Woods sold for $195,000. 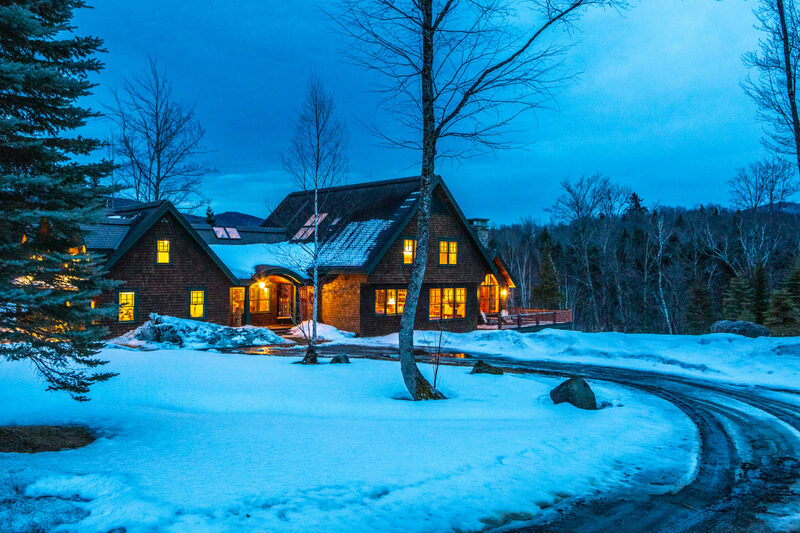 A 2 bed/3 bath home on Al Rand closed for $226,000, a 3 bed/2 bath on Cricket Hill sold for $271,400, a 3 bed/2 bath home on Killington Road sold for $410,000 and a 3 bed/6 bath home on Mountain Side closed for $1,317,500. 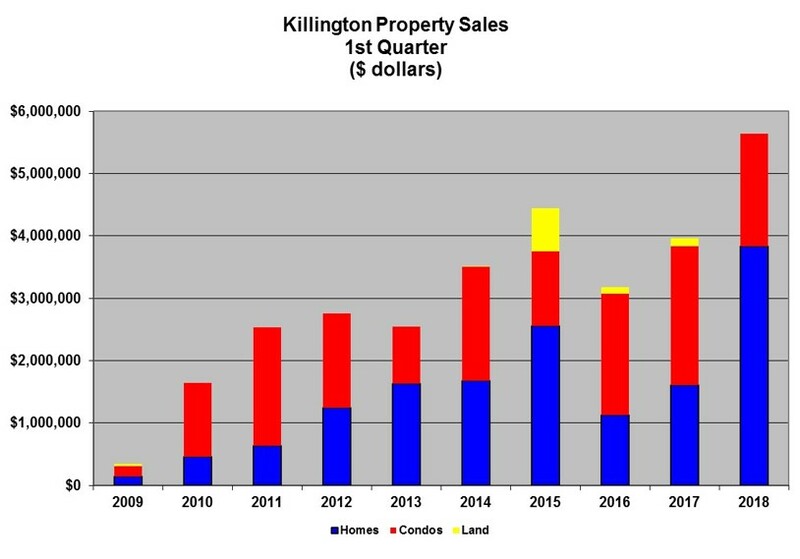 To view all properties currently listed for sale in Killington please visit Prestige Real Estate of Killington.